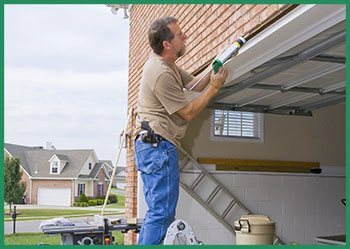 It requires clear communication and frequent contact to plan for the installation of your new garage door. After you narrow down a list of possibilities, we will meet with you to finalize your choice. We will also present you with a written cost estimate at this time and discuss all applicable warranties. The next step is for one of our installation technicians to determine the dimensions of your current garage door so we order the new one in the correct size. 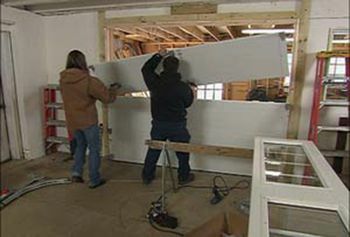 This allows us to get just the right fit when we’re ready to start putting in the new door. We need a bit more time to cut custom order doors to the right size.